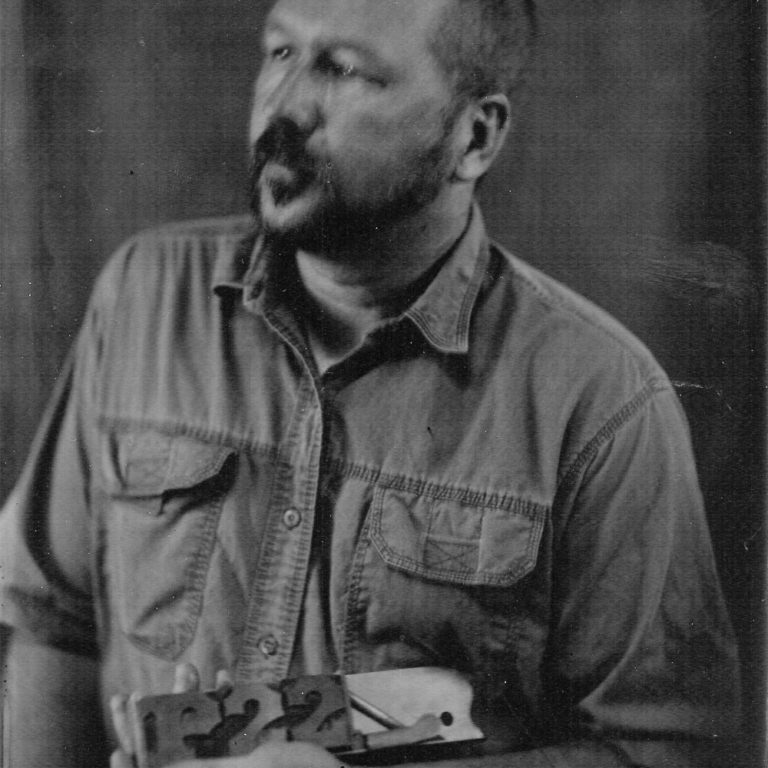 Richard Kegler is the founder of P22 Type Foundry and is currently the Director the Wells College Book Arts Center in Aurora, NY. As founder of the Western New York Book Arts Center in Buffalo NY, Mr. Kegler combined an interest in traditional crafts along with an entrepreneurial background to help create a self-sustaining community organization. His latest project: P22 Analog focuses on pre-digital printing and typography.